For your free, no-obligation information pack. If you’re trying to buy your first home, but the banks won’t talk to you because you don’t have the deposit, Our zero deposit offer may be your answer! If you’re a First Home Buyer eligible to receive the First Home Owners Grant from your state Government, Zero Deposit First Homes may be able to help you with the deposit you need. With many homebuyers struggling to come up with the hefty deposit required to secure a home loan, it is becoming increasingly difficult to get into a new home. That’s why ZERO Deposit First Home Buyers has come up with a genuine ZERO Deposit solution. ZERO Deposit First Homes understand how hard it can be to save for a deposit, and that’s why we have developed a product to take the stress out of saving to purchase a home. Buying a new home is very exciting, but it’s also one of the biggest commitments a family can ever make, so we try to make the process faster and less stressful. 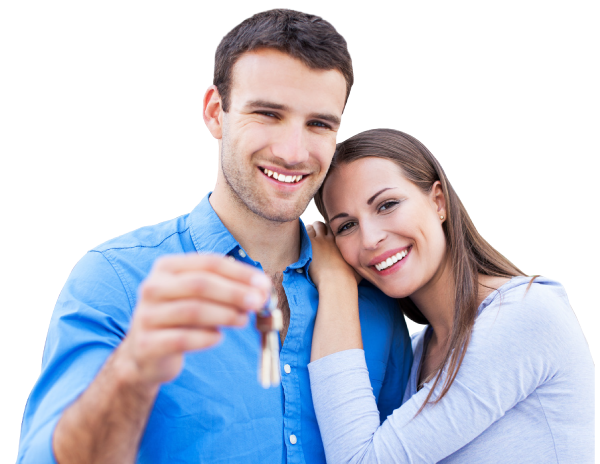 ZERO Deposit First Homes are continuing to help Australians get into their own first home and our experienced House and Land Specialists are happy to guide you through the 4 step process. In addition to the above government assistance, first homebuyers may be eligible for concessions on stamp duty for the purchase of your house and land package. As a first home buyer, you may be exempt from paying stamp duty, saving thousands. If you have any questions on the information above or want to start your road to homeownership, please contact us.